There's a mystique that remains unique to the Seminole Country Inn as its pleasant surroundings bring back a sense of an Old Florida that only a special few get to experience again. The twilight grandeur of the "Old South" is captured as you enter through grand double French doors into the main lobby. Adorned with its open fireplace graciously framed with winding staircases to the sitting room above, the nostalgia of an era gone by sweeps over visitors. A glance through the area reveals the original solid brass wall fixtures and bronze chandeliers molded to the crest of royalty. The pecky cypress ceiling and hardwood floors which Mr. Warfield specified in the original plans highlight the room with a grace and style which cannot be described with words. A charmingly restored inn located in Indiantown, Florida, in the heart of Florida's cattle and citrus country. Come and see what Florida is really like. Click Here For The Seminole Inn. When you watch the rodeo don’t forget that Florida was the first place in the new world where horses and cattle landed more than four centuries ago. The stock has been roamin’ around the ‘Gator State’ since De Soto, the Spanish explorer, landed at Charlotte Harbor on Florida’s west coast in 1531. Rodeos, cowboys and roundups are as natural to Florida as to the far west. The first cowboys were Indians, fine horsemen and skilled riders. This was long before cattle and horses appeared on the western plains of Texas. Even around Indiantown years ago, enormous herds of cattle roamed in their wild state. New blood lines were introduced into Florida some 40 years ago and today the ‘Gator State’ ranks high as a national cattle producer. For Many Years, at least as far back as 1947, Indiantown hosted one of the nation’s most prominent rodeos in its historic rodeo bowl. The 1966 Circle T Ranch Championship Rodeo drew 18,000 fans from 41 states to Indiantown. In Recent years, the Indiantown Rodeo tradition continued at Timer Powers Park under the sponsorship of the Martin County Sheriff’s Office. We are proud to host the counties only Annual Rodeo in affiliation with the prestigious Professional Rodeo Cowboys Association (PRCA) and the Women’s Professional Rodeo Association (WPRA). The 2017 Indiantown Rodeo is professionally produced by the 4L Rodeo Company and is made possible by our generous sponsors and the countless hours donated by our community volunteers. Martin County Martin County is one of 67 counties in Florida and was established by an Act of the Florida Legislature in 1925. It was named for John W. Martin, Governor of Florida from 1925 to 1929. By the authority of the Constitution of the State of Florida, the Martin County Board of County Commissioners shares the functions of government with Martin County’s Constitutional Officers. Martin County’s five Commissioners are each elected to serve a four-year term. These terms are staggered and each member is elected at-large but represents a geographic district within the county. The Chairperson of the Commission is elected annually by the other Board members and presides over all Board meetings. The Board meets on several Tuesdays each month and all meetings are open to the public. The Board of County Commissioners has responsibility for the provision of general government services (fire/rescue, library services, building inspections), oversees the development of infrastructure (roads, utilities, parks), and determines regulations regarding zoning and land use provisions. The Board is also responsible for determining the millage rate (tax on real property) to fund all functions of County government with the exception of the Tax Collector and most court-related functions. History In the 18th century, several Spanish galleons were shipwrecked in the Martin County area of Florida's Treasure Coast. The multiple wrecks were reportedly the result of a hurricane, and the ships were carrying unknown quantities of gold and silver. Some of this treasure has since been recovered, and its presence resulted in the region's name. The Old Martin County Courthouse, built in 1937, now the Courthouse Cultural Center. 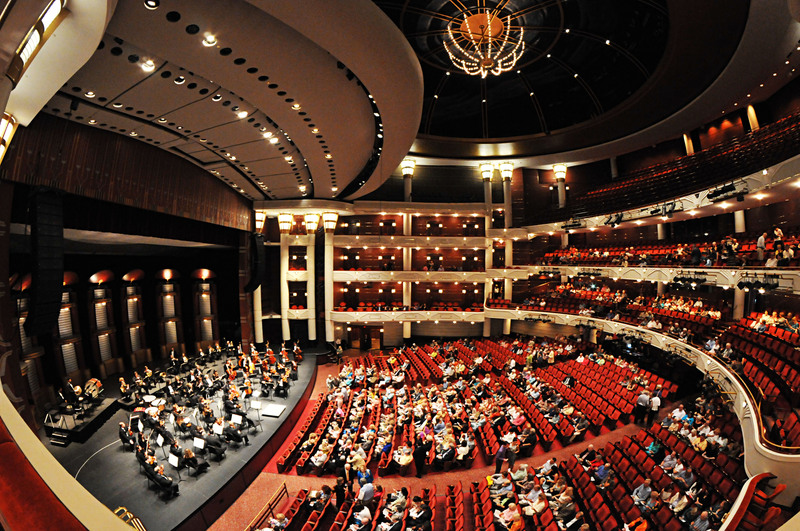 The Treasure Coast area that became Stuart was first settled by non-Native Americans in 1870. In 1875, a United States Lifesaving Station was established on Hutchinson Island, near Stuart. Today, the station is known as Gilbert's Bar House of Refuge and is on the National Register of Historic Places. Stuart Riverwalk From 1893-1895, the area was called Potsdam. This name was chosen by Otto Stypmann, a local landowner originally from Potsdam, Germany. Stypmann, with his brother Ernest, owned the land that would become downtown Stuart. Potsdam was renamed Stuart in 1895, after the establishment of the Florida East Coast Railway, in honor of Homer Hine Stuart, Jr., another local landowner. When Stuart was incorporated as a town in 1914, it was located in Palm Beach County. In 1925, Stuart was chartered as a city and named the county seat of the newly created Martin County. 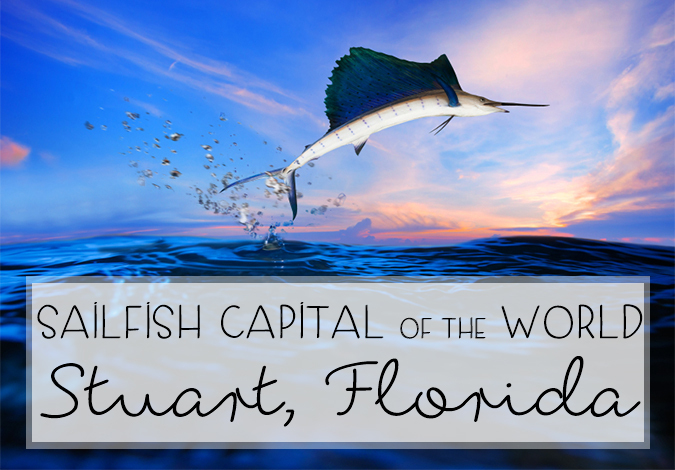 The city of Stuart is known as the Sailfish Capital of the World, because of the many sailfish found in the ocean off Martin County. From 1871 to 2005, 19 hurricanes passed through Stuart, including Isbell (1964), Frances (2004), Jeanne (2004), and Wilma (2005). 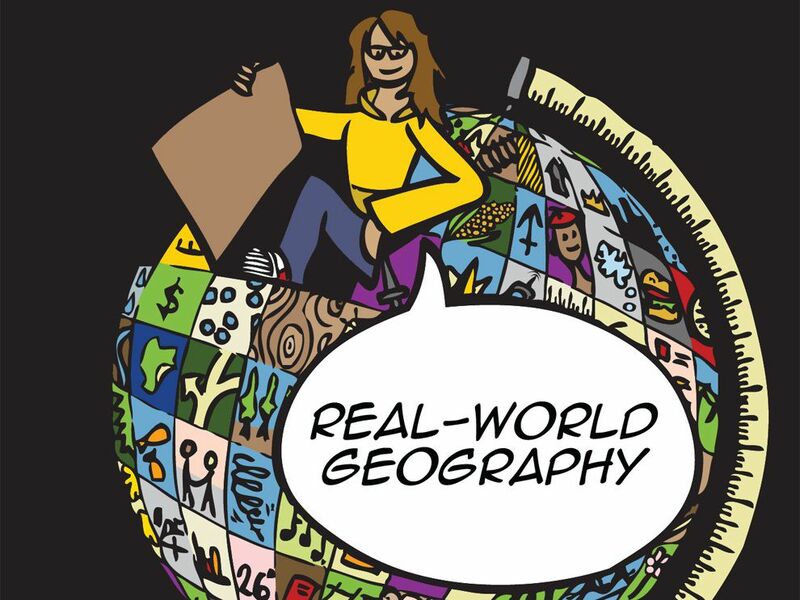 Geography Summers (May through October) feature typical tropical-type weather conditions, with hot temperatures, intense sun, and frequent (daily) thundershowers that build in the daytime heat. High temperatures are typically in the upper 80s to low 90s. The city's coastal location prevents temperatures from becoming very hot, though heat indices are often over 100 °F. There are 76 days of 90+ °F highs annually. On average, 96 °F is the highest temperature recorded each summer. Late summer brings an increased threat of tropical storms and hurricanes, though landfalls are rare. Winter (November through April) or the dry season brings much cooler and drier air masses, and humidity and dew points fall considerably. 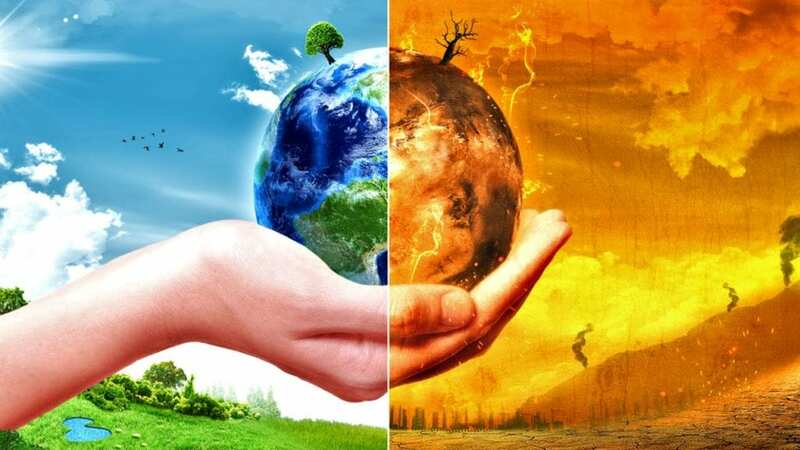 Winters can become quite dry, and by late winter (March) there is often high fire danger and even residential water use restriction. Average daytime highs in the winter/dry season are from 73 °F to 77 °F, though occasional strong cold fronts bring brief rainfall followed by cooler temperatures, with highs in the 50s °F for a few days each winter. Low temperatures fall rarely fall below 40 °F, and most winters are frost-free. The first cold front of the season usually occurs in October or November, when the first low below 60 °F usually occurs. Though weather during this time is generally more mild, mid winter highs can still hit 80 °F or higher on occasion. The historic Dudley-Bessey House on SW Atlanta Avenue is now a yacht brokerage office. In 1832, pirate Pedro Gilbert, who often used a sandbar off the coast as a lure to unsuspecting prey, chased and caught the Mexican, a U.S. merchant ship. Although he attempted to burn the ship and kill the crew, they survived to report the incident, ultimately resulting in the capture and execution of Gilbert and his crew. The bar from which he lured his intended booty is named "Gilbert's Bar" on nautical charts. According to the United States Census Bureau, the city has a total area of 8.5 square miles (22 km2), of which 6.3 square miles (16 km2) is land and 2.2 square miles (5.7 km2) is water. 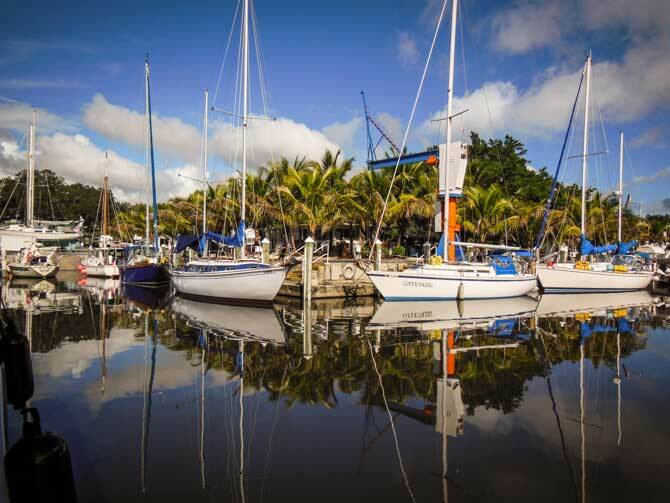 According to the Köppen climate classification, Stuart has a tropical climate closely bordering on a humid subtropical climate with hot, humid summers, with frequent rainfall, and warm, dry winters. Located near the northern end of a true tropical climate, Stuart has a noticeably seasonal precipitation pattern, with June through September being the wettest months, and the dry season from November through April. 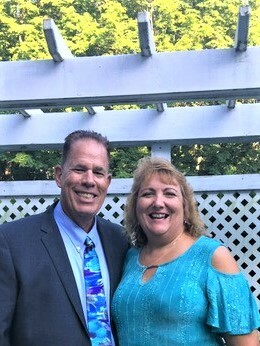 The Martin County Fair Association, Inc. is the largest single event held in Martin County, drawing over 70,000 people from across the Treasure Coast. The Martin County Fair Association, Inc. is a designated 501-c3 Not for profit organization for over 55 years. Chartered in 1959 the association is eligible to receive tax-deductible donations. As a volunteer organization with over 130 members donating 10,000+ hours help to organize and host the fair each year. The purpose of the fair association is to entertain and promote our communities' traditions, talents, diversity, vision and Agricultural Heritage, in a secure and fiscally responsible way through exhibits, tours and the funding of scholarships. 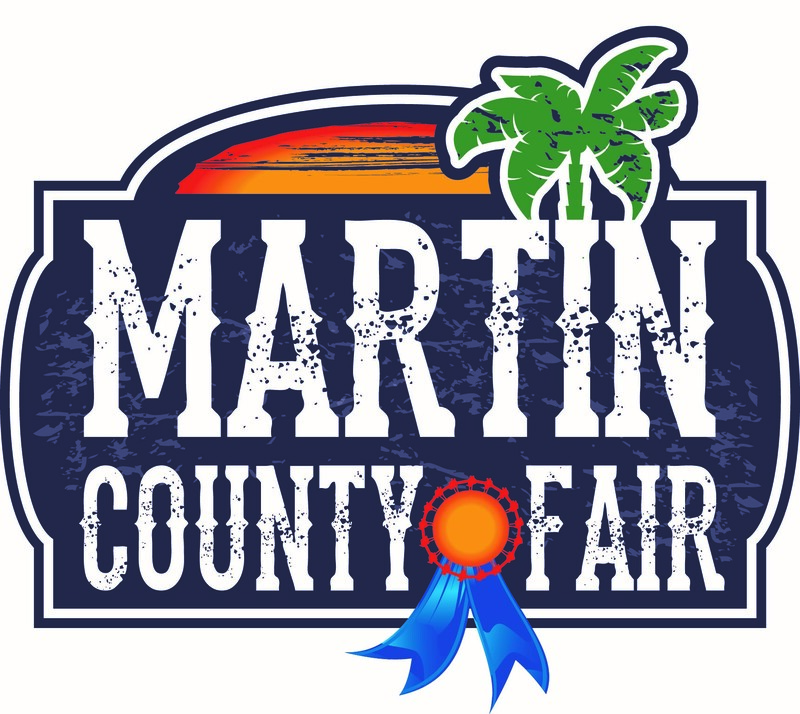 Money generated from the Fair goes to the Martin County Fair Association, Inc. to be used for improvements to the fairground facilities, scholarship awards and programs for Martin County youth. Off Stuart, Dead-Bait Trolling And Livebait Sailfishing Converge.A sailfish brings smiles. In the time it took to point out a fish on the teaser, three more came into view, and everyone on board knew we were going to be in the weeds. But that’s what you’re looking for with sailfish–multiple hookups and more commotion in the cockpit than the filming of Titanic’s water scenes. It’s the kind of action billfishermen thrive on–spontaneous, irregular and quick, but that doesn’t mean it’s confusing. At the instant I pointed to a fish in the bait spread, everyone jumped to their assigned roles of feeding a rigged ballyhoo to one after another of the aroused sailfish. In less time than it takes to rig a ballyhoo, a quad of sailfish was in the air and peeling line. From the top deck, you can see a good distance and some of what we see while in the beautiful, blue Atlantic Ocean is Bottlenose Dolphin, Giant Sea Turtles (Loggerhead and Leatherbacks), Manatees, we occasionally see Whales, Whale Sharks, Hammerhead Sharks, Spinner Sharks, Giant Manta Rays, Sailfish jumping, everyday is an adventure. There is always a large array of Sea Birds to see, such as Pelican, The Magnificent Frigate Birds, Gulls, Terns, Blue and White Heron, Rosetta Spoonbills, Ibises and many other species. We offer a ride-along fare, just for observers, no fishing. The price is only $25.00 for Mon. - Sat. and $30 on Sunday. The slogan of Payson Park in Indiantown, Fla., is “Happy horses win,” and it's a philosophy its management takes seriously. It's even their web address. 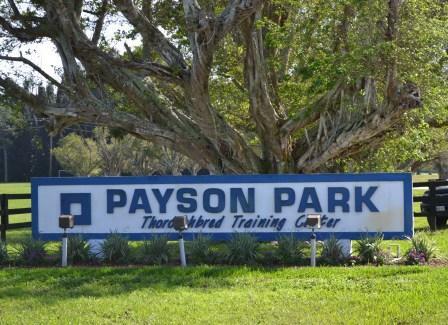 Originally begun in the 1950s as St. Lucie Training Center, Payson spans 400 acres and includes one-mile turf and dirt tracks, European galloping and hacking trails and lots of turnout space. Payson is proud to say that the facility has played host to the same group of top-class trainers since she took over the training center in 1980. In fact, morning training hours look like a Hall of Fame clinic, with Bill Mott aboard his pony and Shug McGaughey a few feet away watching his horses from along the outside rail. Christophe Clement jokes from atop a trail railing that they “train by committee” here as Roger Attfield's trainees saunter by. One thing Payson's trainers have in common besides the harsh climates in their northern home bases is an appreciation of downtime. The relaxation comes in for the horses because of the change of pace. Most racetracks don't have the space to allow for turnout, relegating horses to their stalls for most of the day. A few hours of free movement and different scenery can prove calming for many of them, as can a trip along the gallop lanes, which run through a tree line and across a field behind the main training track. Some also benefit from long conditioning jogs on the lanes, or just the opportunity to work without the left-hand bias of the track. Trainers say one of the biggest differences at Payson is the absence of the “racetrack mentality”; there's no race card driving a tight schedule for the maintenance crew, no racing secretary making calls to trainers to fill races, and there's less bustle of vans hauling horses to and from racetracks (Gulfstream is about 90 minutes away). The barns have ample space in between, both for walking and grazing, and provides horses with less activity and noise right outside their stalls. For some of the season's graded stakes competitors, a southward journey to Payson marks the start of a winter vacation, followed by a gradual return to work. Belmont Stakes winner Tonalist, who got a rest following a fifth-place effort in the 2014 Breeders' Cup Classic, has spent the intervening months growing and eating, and returned to Clement's barn in early March. 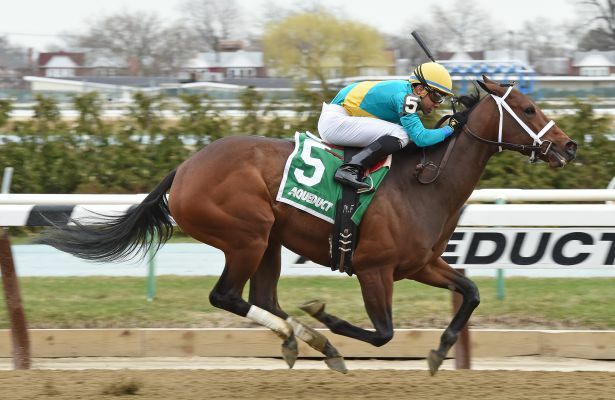 Although a first start back has not yet been chosen, the 4-year-old will likely be pointing toward a few of the summer's top prizes. Tonalist joins a list of prestigious Payson “campers” as they're called, past and present. 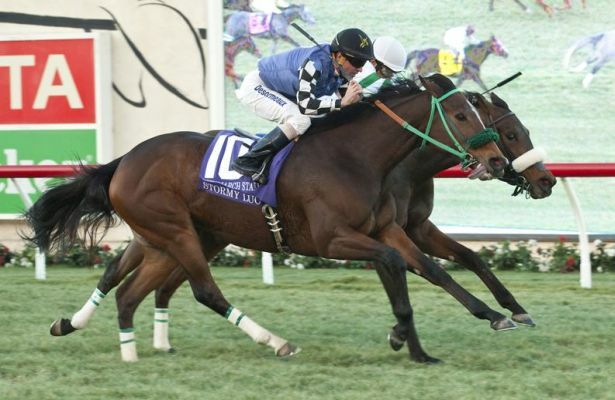 Alumni include Drosselmeyer, Royal Delta, Gio Ponti, Cigar, Easy Goer, Perfect Shirl, St. Jovite, and In Summation. Payson wasn't always a brilliant green haven for Thoroughbreds. When Virginia Kraft Payson purchased the property with her husband Charles Shipman Payson, the place had fallen into ruin. It was originally engineered by Michel Phipps, Bull Hancock, Townsend Martin and C.T. Chenery but got lost in the shuffle following their deaths. Payson told Forbes in 2013 that there were cattle and alligators wandering the racetrack—someone would actually have to go out in the mornings to chase lingering wildlife away before training could begin. The Paysons spent months haggling over the price with the lawyer who ended up with the property. When they finally succeeded in purchasing, they set the ambitious goal of opening in two months. 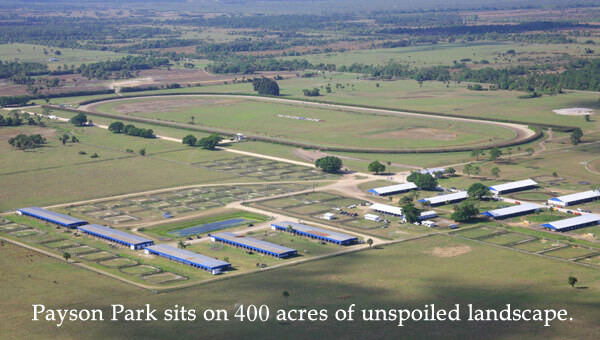 It took 100 people working daily, but on Oct. 1 of 1980, the training center with its on-site veterinary clinic, 76 paddocks, 499 stalls, and 62 dormitory rooms, opened to trainers. It was full from the start and carried a wait list until the economic downturn in 2008.